Our whisky auctions always put us in high spirits thanks to our enthusiastic expert, Ken Payne, who is growing our reputation. 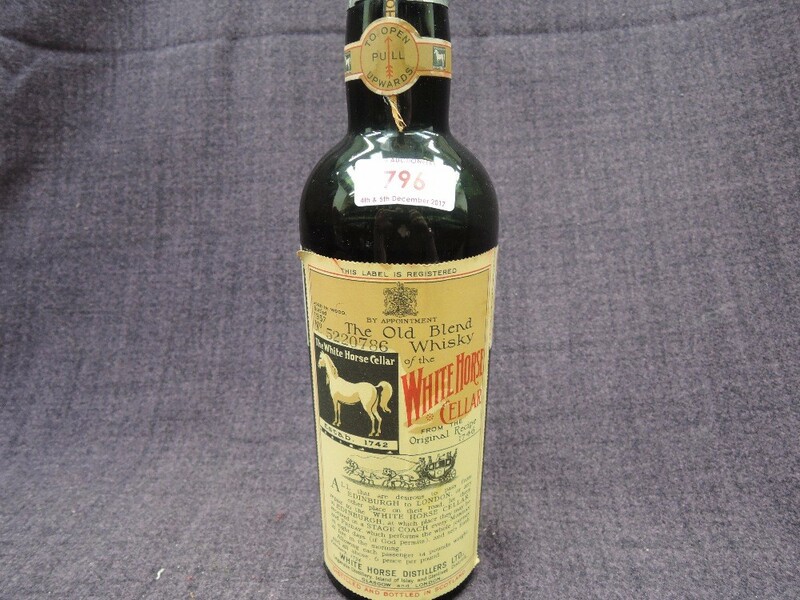 These specialist auctions of rare and collectable whisky include great examples from around the world and attract global attention through our online auction platform. The market has grown over the last few years and new records are being set all the time. 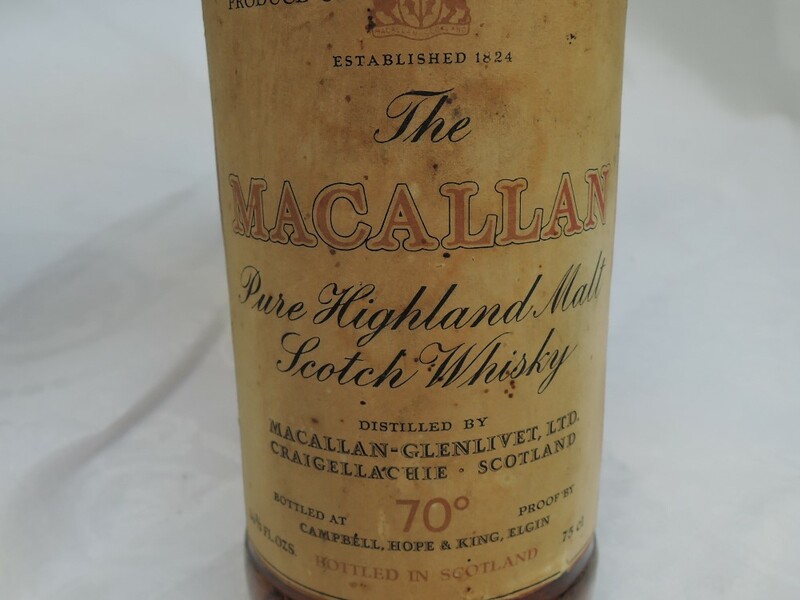 It’s not unusual for a bottle of whisky to make £68,500 at auction. And if it’s a cask you are after, then expect to pay between £1,500 to over £500,000. In the 1818 Auctioneers saleroom, the sorts of high value examples you will see include £700 for a Bowmore Sea Dragon 30 year old Islay single malt whisky, £450 for a bottle of 25 year old Aberlour pure single highland malt Scotch whisky, and £400 for a bottle of Highland Park 25 year old single malt Scotch whisky. For those with a more modest budget, there are some great finds too like £48 for a 21 year old Grants Rare Old whisky and £25 for a ceramic decanter of Cunningham and McGuire's special reserve blend Scotch whisky. You may also find a quirky drinking dram in the guise of a miniature ceramic bird or animal. But you would be mistaken to think whisky is our only tipple. We also sell brandy - like Marquis De Montdidier V.S.O.P. Fine Bourgogne Eau-De-Vie De Vin De Bourgogne - and there’s also vintage Port, Benito Sherry, ginger wine and fine reds like Baron Philippe De Rothschild 1982 Medoc Baron Philippe. Collecting could be an alternative way to invest and make money while interest rates remain low. 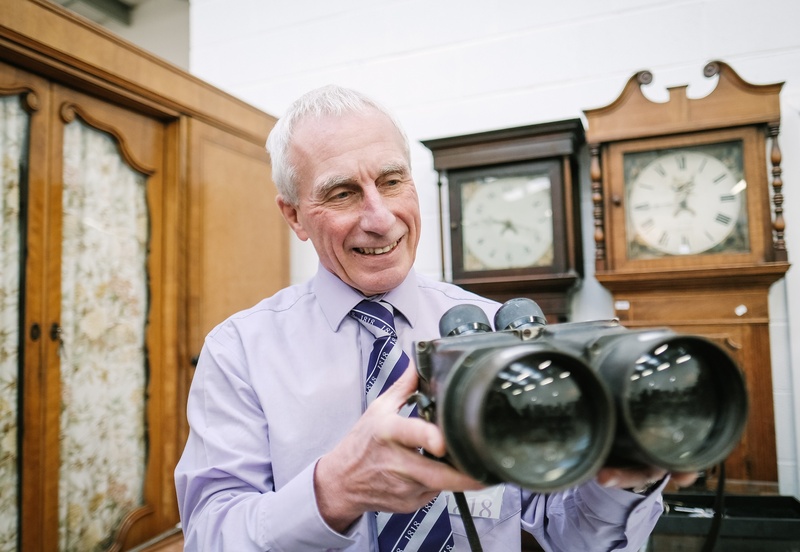 It’s also a fun hobby and so we are delighted to see this category of auction growing and attracting new buyers and sellers.